Meeting Olivier was indeed a plus! I recommend continuing to use his service, he was excellent, and as were all hotels, you arranged for us. 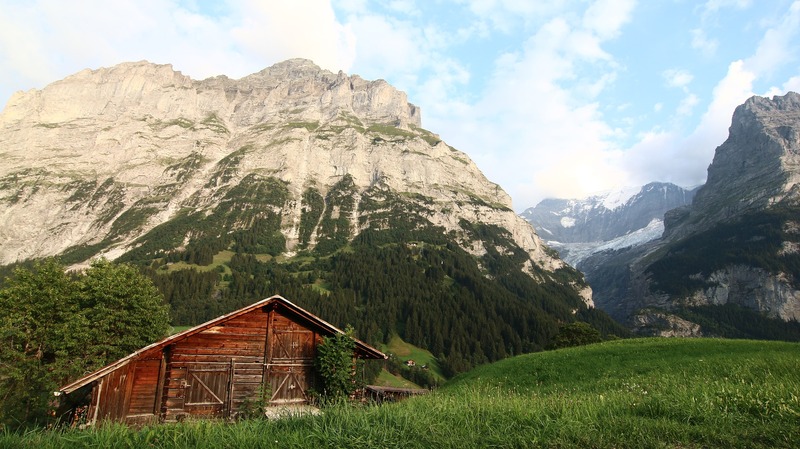 You have an amazing knack of describing the hiking trails, and the Swiss are incredible at identifying the trails. I can’t think of anything to change, other than verifying the spelling of each village and hotel as slight variations in spelling could result in mis-guided directions. Thank you so much for an amazing summer vacation! ← We enjoyed the beauty of all we saw and experienced.